Lummid Containers is one of North America’s leading providers of new and used shipping containers. 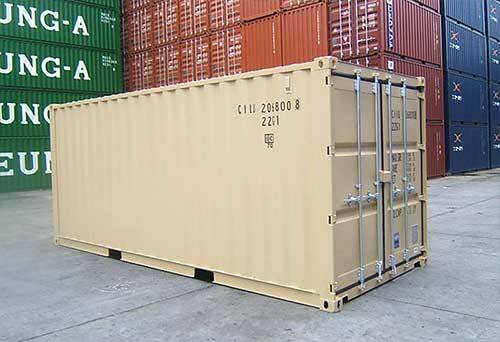 We are your single source for a wide range of wholesale containerized shipping products. Contact us to help you with all of your wholesale container and intermodal equipment needs. New, cargo worthy, used or special containers available. 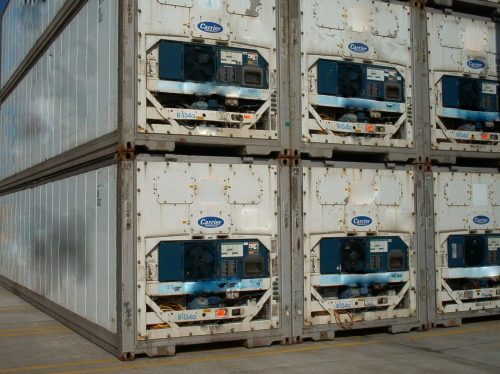 Working reefers available for cold storage and shipping. Non-working units on hand for insulated storage. 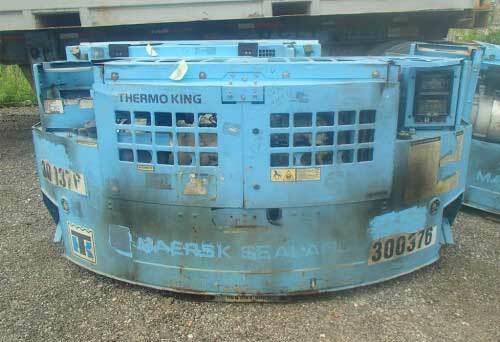 We have both new and used generator sets and chassis accessible in most areas. For more information contact Lummid Containers. Give us a call at 503-928-6480.